One mistake at the fuel pump this summer could be costly for boaters who misfuel and inadvertently dispense unapproved, high ethanol blends into the boat’s gas tank. 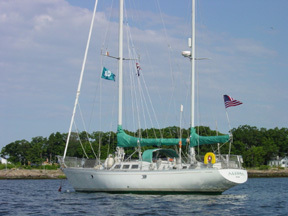 As the Memorial Day weekend kicks off the summer boating season, Boat Owners Association of The United States (BoatUS) and National Marine Manufacturers Association (NMMA) urge boaters to be mindful when selecting fuel for their boats, especially as the federal government’s Renewable Fuel Standard (RFS) is increasing the risk of consumer misfueling. Even one mistake at the pump can be the source of expensive, warranty voiding repairs and dangerous engine failure. 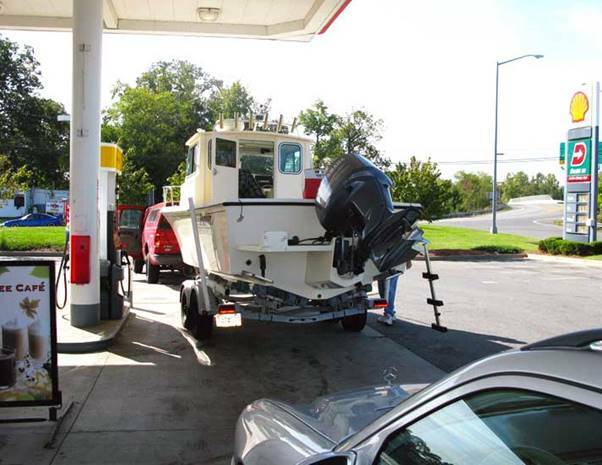 An estimated Ninety-five percent of boats are filled at retail gas stations, but a 2016 Harris Poll commissioned by the Outdoor Power Equipment Institute found a startling 60 percent of consumers believe any gas sold at retail stations is suitable for all engines and products. Further, only 36 percent know E15 is harmful to some engines – with just five percent aware that its use in those engines is also illegal. The federal ethanol mandates, known as the RFS, require increasing amounts of biofuels—including corn ethanol—to be blended into the US fuel supply every year. This growing mandate forces higher quantities of fuels such as E15 into the marketplace, often at the expense of E0 ethanol-free fuel, and even though fuels with more than 10 percent ethanol are illegal to use in marine engines, motorcycles, outdoor power equipment and cars model year 2000 and older. Though the government is aware that the RFS is changing the makeup of the fuel supply, it has undertaken no serious education campaign—beyond requiring small warning labels on fuel pumps—to inform boaters and other consumers about the problems they may face from improper or accidental fueling. The boating industry and others have sought to fill the gap and inform the public about the need to be vigilant when fueling and not assume that just because a gas station sells several fuel types from the same pump that each is suitable for marine engines. For more information on proper marine fueling, fuel-related maintenance, and boating industry efforts to reform federal ethanol mandates and the supply of E0 fuel, visit BoatUS at BoatUS.com and the National Marine Manufacturers Association at NMMA.org.